New in! 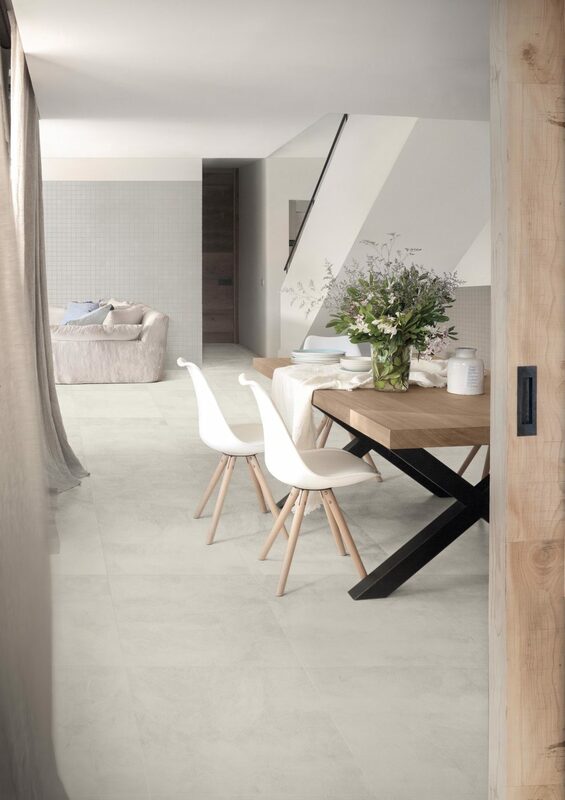 This beautiful Italian porcelain is bang on trend and very contemporary with it’s milky shades. 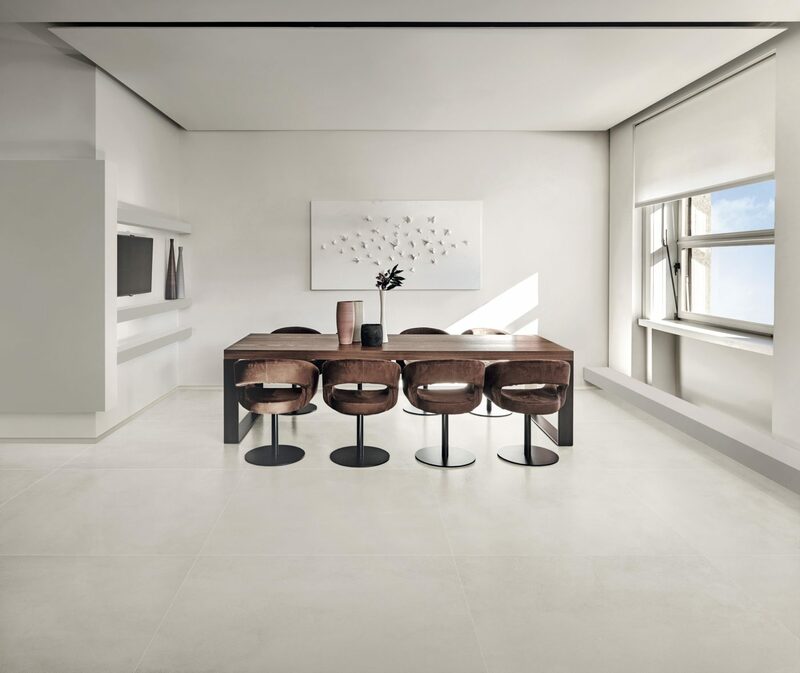 It will bring light and simplicity to your living space.  The tile comes in a natural finish, with four size options including a large format 1200 x 600 tile.